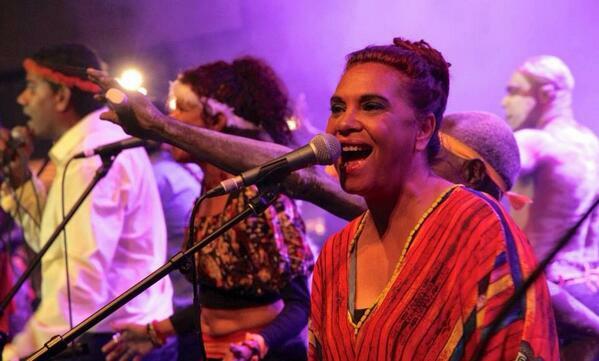 Track 1 from Ngambala Wiji li-Wunungu, Saltwater People Song, has taken out the National Indigenous Music Award's (NIMA) Song of the Year title. Thanks to all those who voted for the 2013 Deadlys - Cultural Advancement Deadly. *Thanks to AUM Marketing, PR & Creative for its amazing work on this album and taking it to the world. Had a wonderful interview wtih Richard Fidler on ABC Conversations. Thanks to The Fred Hollows Foundation for helping organise this, it was wonderful to meet Richard and all the team.